Life is complex; so I guess i’ll keep writing “until I get it right.” The first thing I needed to do was to figure out what was happening, then I reacted to those discoveries, then attempted to ascertain what should have occurred, then began thinking about how to express my opinions about my perspective of the truth. The Church and my personal life as a child were both a mess, which is why the people of the Church couldn’t help me. The church seemed divided on their purposes between the worldly and spiritual, but there was only one cross, which led to Christ and a relationship with God; so I followed the path revealed in the Bible and let the divided Church goes it way, which resulted in it’s closing the doors and it ceased to exist. 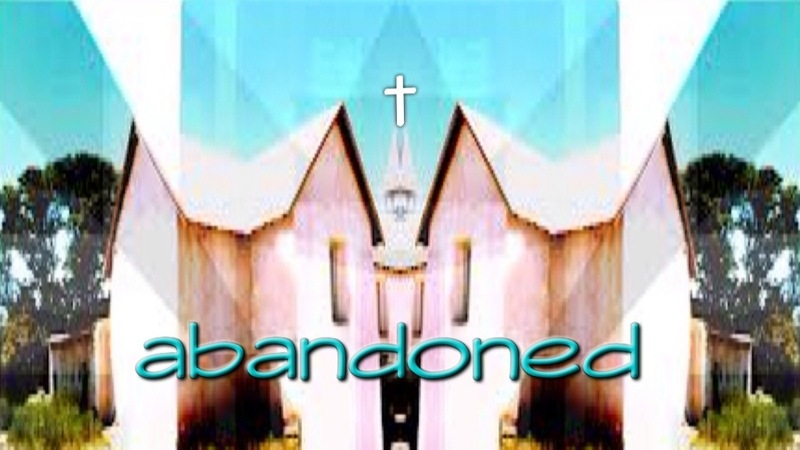 There are a lot of abandoned churches in New Mexico, as the one in the picture.